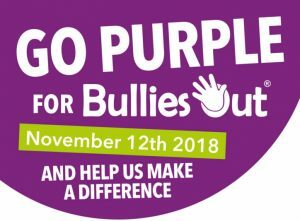 Anti-Bullying Week is an annual UK event held in the third week in November which aims to raise awareness of bullying of children and young people, in schools and elsewhere, and to highlight ways of preventing and responding to it. Anti-Bullying Week is organised by the Anti-Bullying Alliance (ABA) in England, which is made up of about 140 member organizations. In Northern Ireland the event is coordinated by the Northern Ireland Anti-Bullying Forum (NIABF), made up of 25 member organisations from the voluntary and statutory sectors.